Jeffrey Bezos has progressed from an unknown Silicon Valley entrepreneur to a household name, thanks largely to retail brand Amazon. He is regarded as the inventor of modern ecommerce, because of the rapid growth of Amazon from online bookseller to the world’s leading online retailer. In August 2013 Bezos bought the embattled Washington Post for $250m in a deal unrelated to Amazon. 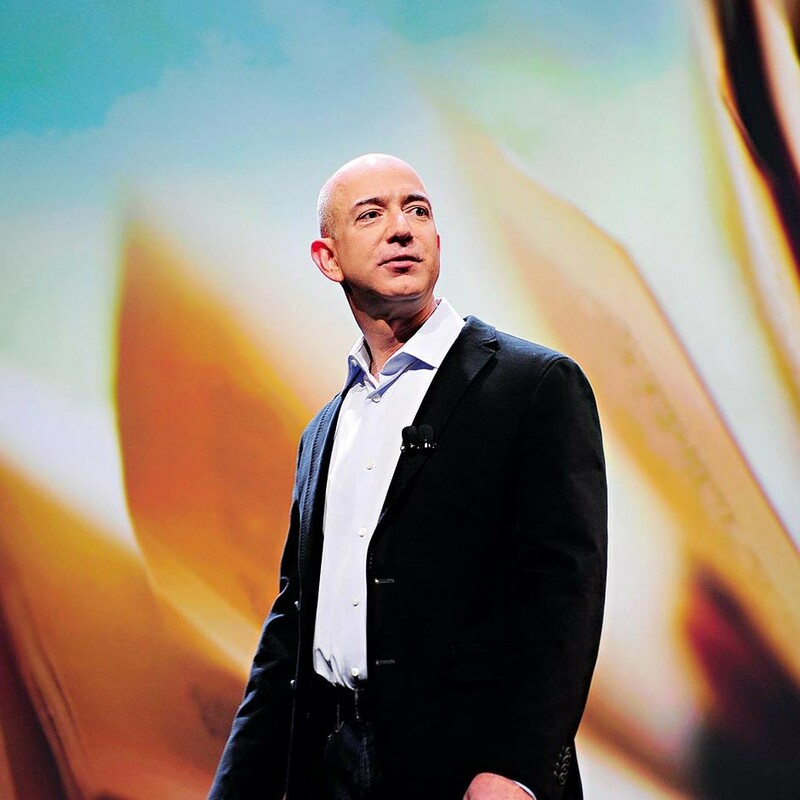 Bezos hopes to turn the paper around and bring it back to its profit-making days. In the meantime, Bezos remains one of the wealthiest people in the world with an estimated net-worth of over $28bn. He is currently one of the most well-regarded technology CEOs in the world.